The multi-layer compound halftone frame and close-grained oxidation layer on the surface ensures exact Newspaper Printing Plates,Print Plates Manufacturer and Ctp Machine Manufacturers. 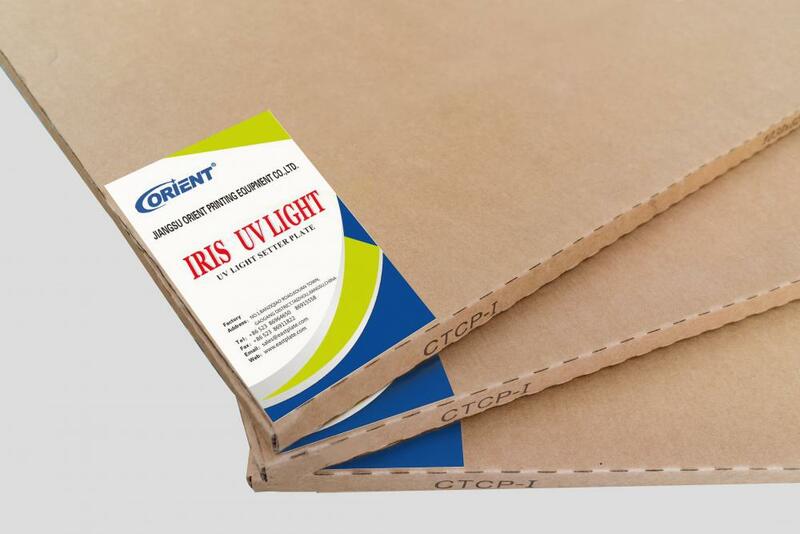 The new photosensitive layer and stable production process not only increase the sensitivity 25% higher,but also maintain the excellent performance of the plate making and printing as before,which is the best choice for offset packaging and commercial printing. 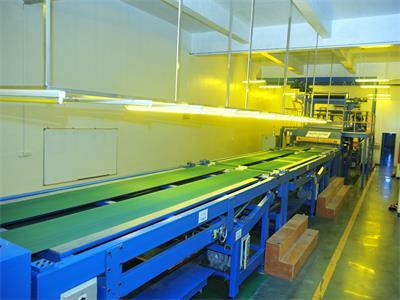 Looking for ideal Perfect Dot Positive of IRIS-UV LIGHT Manufacturer & supplier ? We have a wide selection at great prices to help you get creative. All the Plate Making Positive for Offset Printings are quality guaranteed. 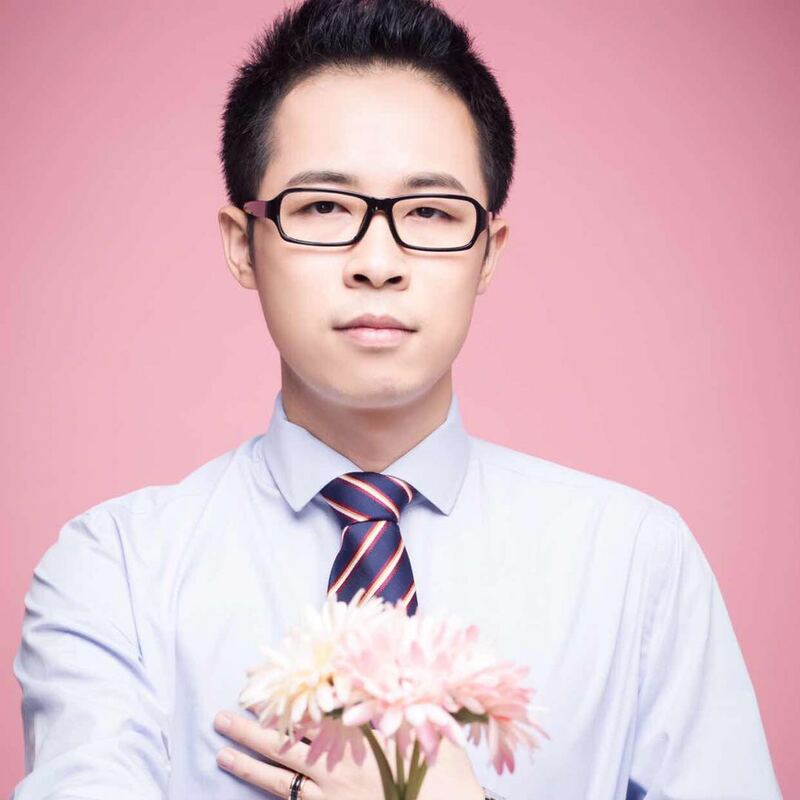 We are China Origin Factory of The Ctp of Positive Technology. If you have any question, please feel free to contact us.